TeleCentric Ltd came about from the integration of two complementary businesses – DJM Telecom and Voice on Data. Operating from our Head Office in Berkshire, we provide services across the UK for the installation of cabling solutions for Voice, Data, Access Control and CCTV. Our technical teams provide the design, installation, support and maintenance of telephony solutions from Avaya, Panasonic and Splicecom, as well as our own hosted solution. We are an energetic and enthusiastic team with a common purpose, to provide outstanding solutions and support to our customers. Our aim is to ensure we deliver the best work, first time, on time, every time. Day to day management is provided by Carl Purvin our managing Director and Laura Bolton our Business Manager. Lee Harmer is our Telephony Service and Support lead assisted by our excellent engineering and technical team. Dave Shield offers assistance with all things Panasonic and data cabling. We offer national coverage for data cabling, Fibre, door entry, electrical works, Security services and have a strong team with over 60 years of experience. Stephen Millard is our Director of Building Services and brings a wealth of experience to the company. DJM Telecom, founded in 1991 and family owned until February 2016, becoming part of the netCentric Group, provide data and voice solutions to a wide range of customers, including Thames Valley and Hampshire Police forces, Schools and Universities and a broad range of business customers across many industries. Voice on Data, founded in 2004 and acquired in May 2016, provides the support services functions to the business, a white label support desk and a team of industry accredited engineers. 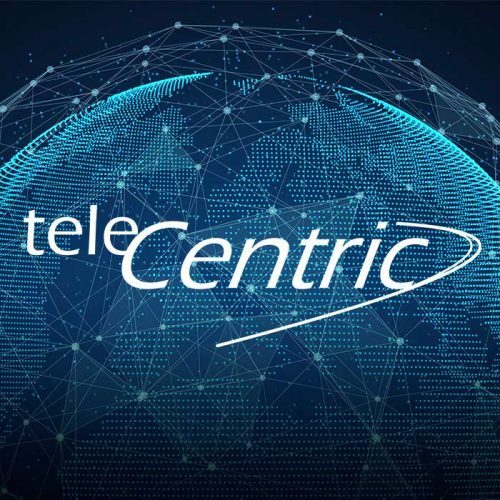 With the addition of Voice on Data, teleCentric are able to offer Avaya and Splicecom telephony products and services, and a full range of SIP solutions to suit all types and sizes of business.